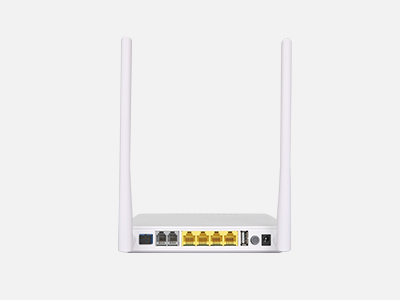 C-Data 1GE WiFi GPON ONU FD600-511GW fully meet the ITU-T technical standards and have good compatibility with third party manufacturers OLT. 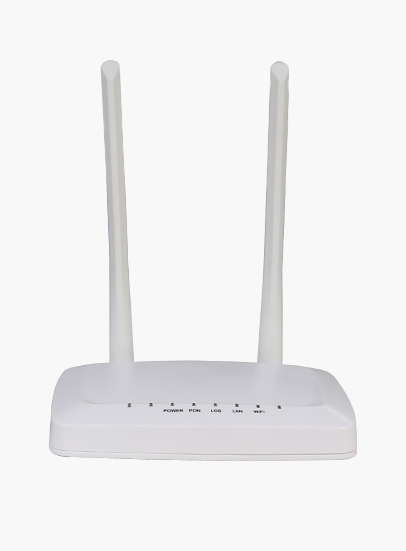 1GE WiFi GPON ONU FD600-511GW can integrate with 802.11 n/b/g technical standards wireless function, It has built-in high gain directional antenna, the wireless transmission rate up to 300Mbps. 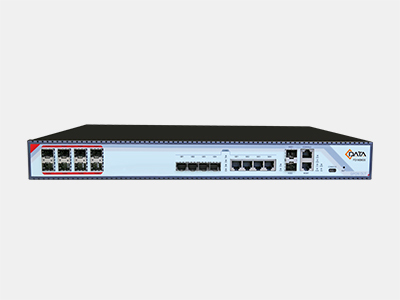 C-Data 1GE WiFi GPON ONU FD600-511GW-HR630 is one of the GPON optical network unit design to meet the requirement of the broadband access network. 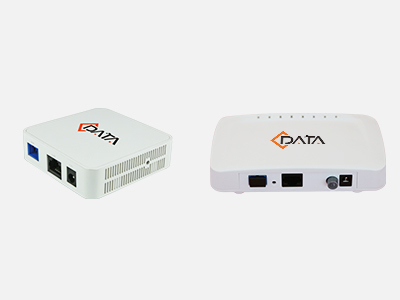 It apply in FTTH/FTTO to provide the data service based on the GPON network. 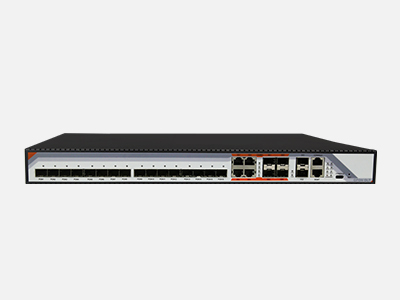 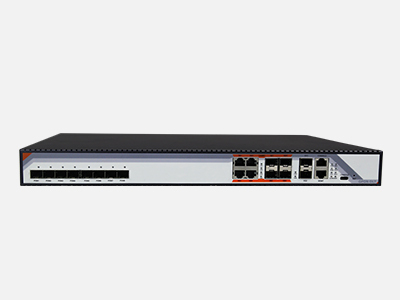 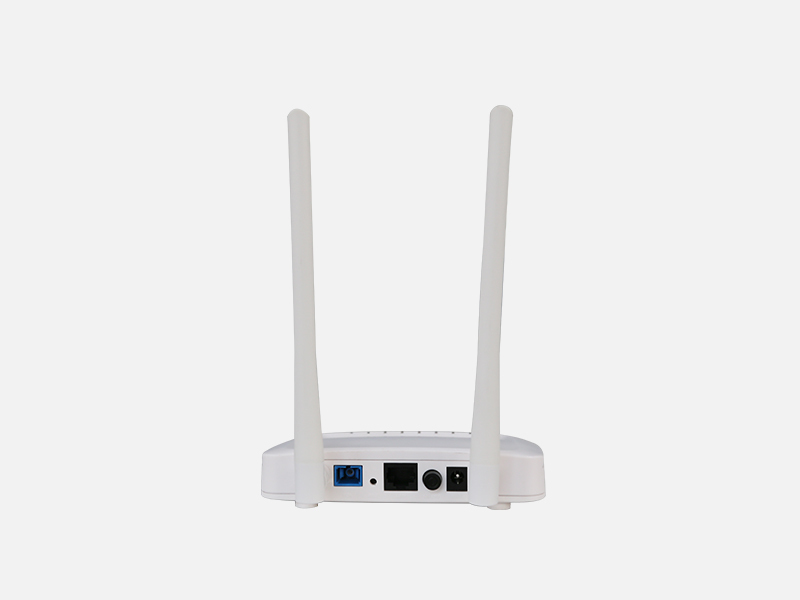 1GE WiFi GPON ONU FD600-511GW-HR630 have a high reliability and provide quality of service guarantee、easy management, flexible expansion and networking. 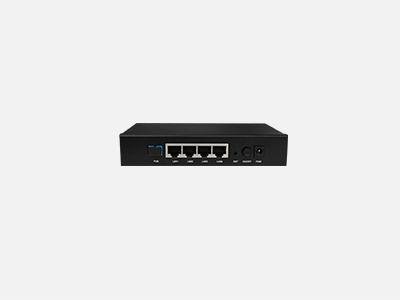 It’s fully meet the ITU-T technical standards and have good compatibility with third party manufacturers OLT. 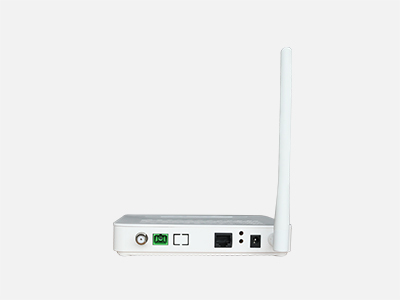 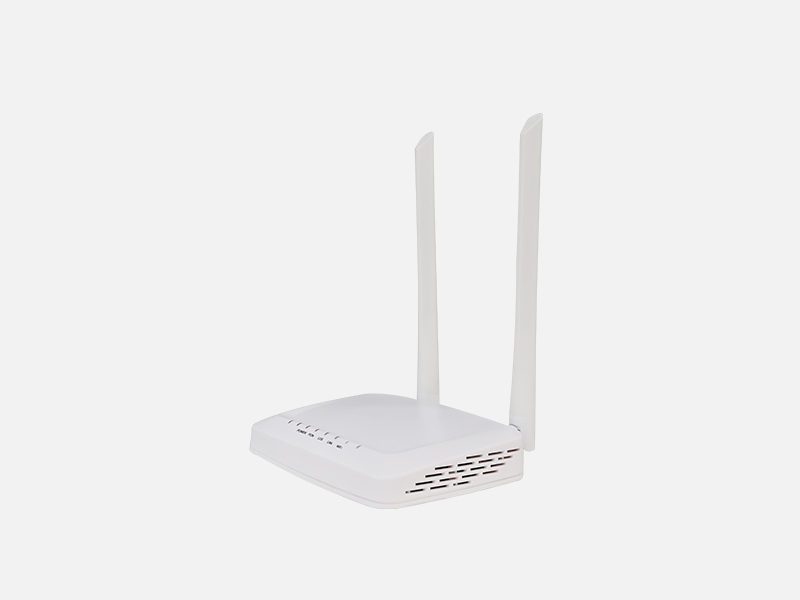 1GE WiFi GPON ONU FD600-511GW-HR630 can integration wireless function with meet 802.11 n/b/g technical standards, It has built-in high gain directional antenna, the wireless transmission rate up to 300Mbps. 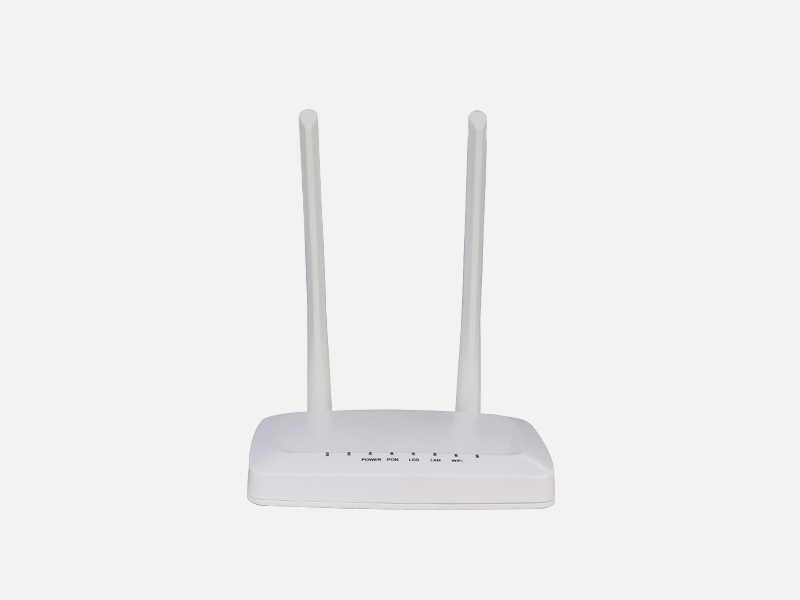 It has the characteristics of strong penetrating power and wide coverage. 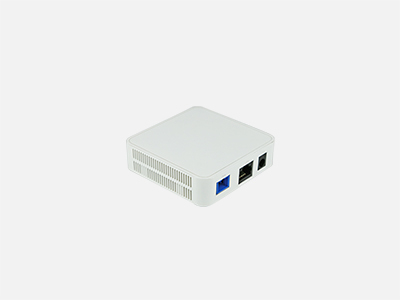 It can provide users with more efficient data transmission security.